Fiddlin’ is an uplifting Old Time and Bluegrass music documentary that takes place at the world’s oldest Fiddler’s Convention in the Appalachian Mountains. Wayne Henderson, a world-renowned luthier known as the “guitar god,” is both a master craftsman and master storyteller. 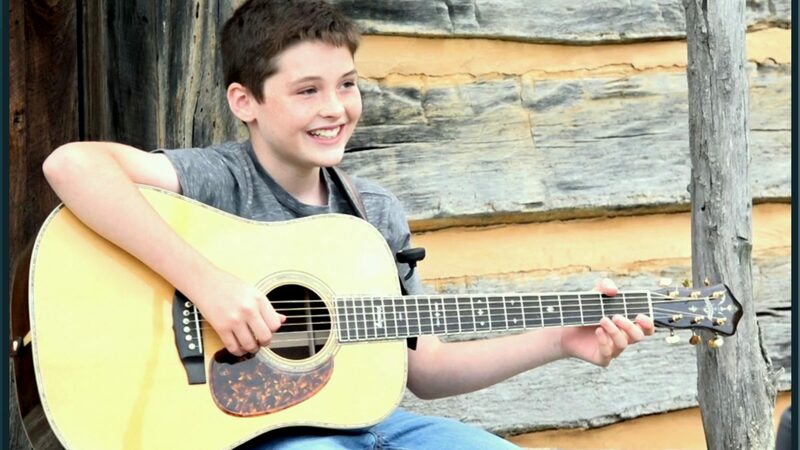 His friendship with 11-year old guitar prodigy Presley Barker shows just how closely knit a community of musicians can be. The enduring relationship between mentor and prodigy is a testament to music’s power. 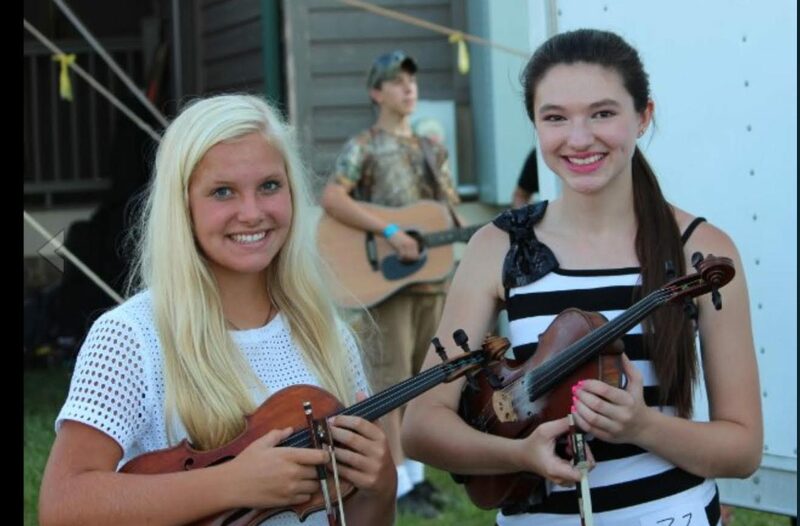 With multiple generations jamming together, we are witness to some off-the-charts pickin’ and fiddlin’. And when the top ten finalists are announced in the ultra-competitive guitar competition, we’re in for an exciting and unexpected musical climax. 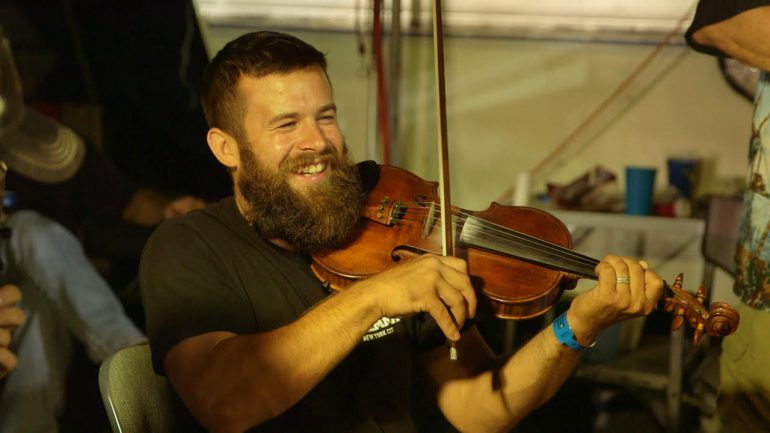 Fiddlin’ is “authentic, inspiring and humbling”. With kids holding instruments instead of smart phones, it feels like we have taken a step back in time. Q & A following the screening with Rita Harris Proctor of Americana stringband The Crooked North. This film is generously sponsored by Bernunzio Uptown Music and Bop Shop Records. The Community Partner for this film is the Golden Link Folk Singing Society. Director Julie Simone grew up on a farm in the Blue Ridge Mountains of Virginia. While living between Los Angeles and New York, Julie was part of a film production group where she wrote, directed and acted in multiple short films. After motherhood and divorce, Julie re-embarked on roles behind the camera as well as in front of it. On a trip to Cannes, Julie directed, filmed, and appeared as herself in Cannes Without a Plan, a comedic Reality/TV pilot dealing with divorce and being a single mom. 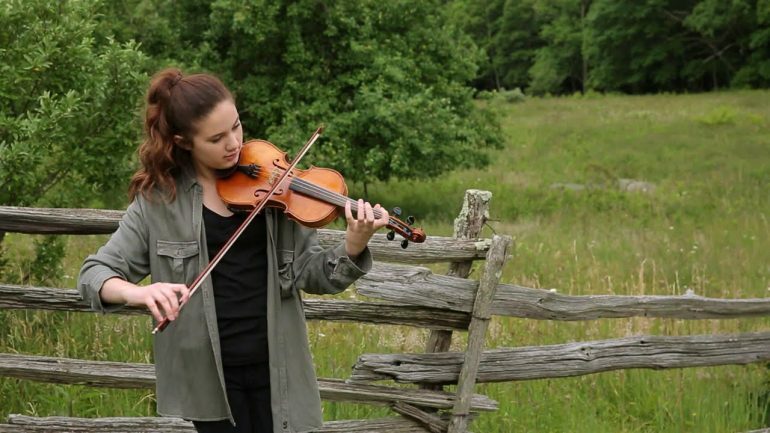 Fiddlin’ is Julie’s feature directorial debut. It is a music documentary about multi-generational musicians who are fiercely determined to keep Old Time and Bluegrass music alive. 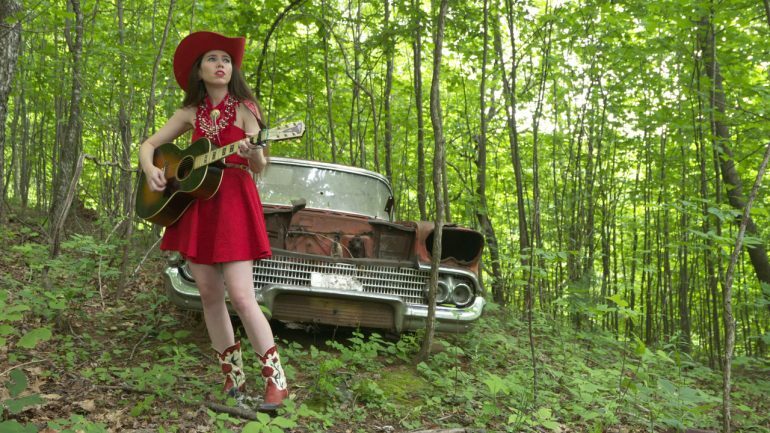 Going ‘back home’ to film the talented fiddlers and pickers in these magnificent mountains gave Julie a new appreciation for her mountain roots. Julie is also developing and writing projects with GASP Studios and Calamity J Productions in Los Angeles where she resides.